Can dogs eat bananas? Toxic or tasty? 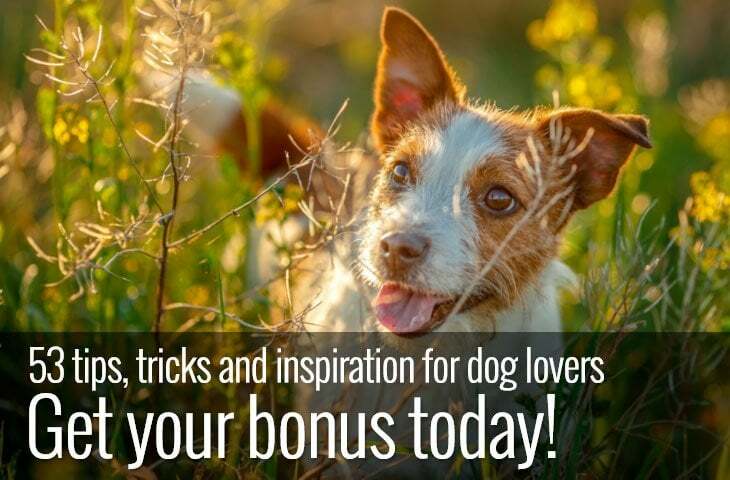 We may be tempted to feed our dogs a little of what we are having, especially when confronted with pleading eyes but our dogs digestive systems are very different from our own and what may be good for us can be poisonous to our dogs. That being said the simple answer to can dogs eat bananas? is yes. Bananas are very nutritious, easily digested and are a good source of vitamin K, potassium, B6 and can provide other important vitamins and minerals. However due to their high sugar content it’s not wise to indulge your dog too much. 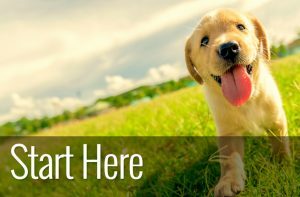 Around one to two inches per day as a snack is a good guideline for a medium to large dog and if your dog is on the smaller side then reduce that amount. 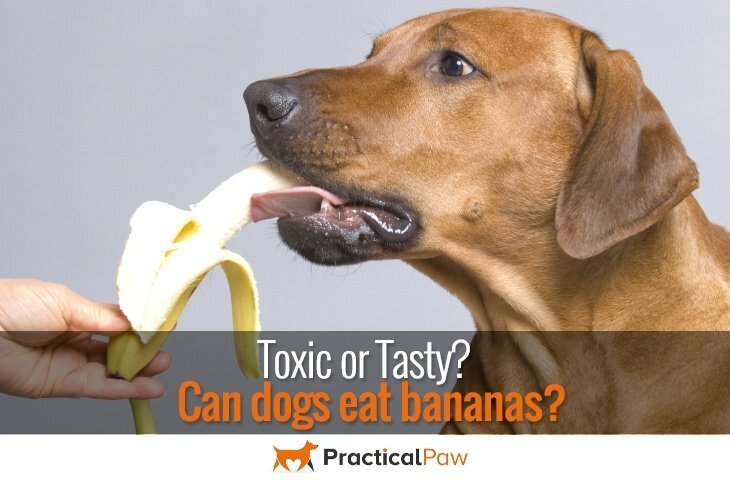 If your dog has never had banana or other fruit treats before then it is a good idea to introduce it slowly, a little at a time and monitor your dog afterwards just to make sure there are no adverse effects because just like us dogs can suffer from allergies. Bananas are rich in dietary fibre and potassium which may help with both diarrhoea and constipation. The high amounts of potassium contained in bananas can help restore electrolytes lost during bouts of diarrhoea. Bananas may also help relieve constipation because they contain a carbohydrate called Pectin that is known for its thickening properties. Not only that bananas contain fructooligosaccharide (FOS), a pre-biotic that encourages healthy bacteria in the stomach to thrive. Some vets suggest banana in small amounts to soothe an irritated colon and control spasms of the colon for dogs that suffer with colitis or other bowel issues. So next time you are enjoying a banana and feel like sharing then do, or why not try one of our recipes below for an extra treat. 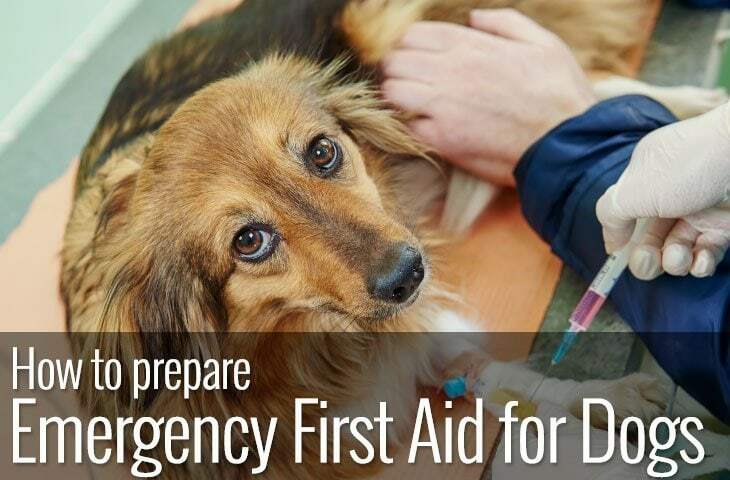 If you are ever unsure about whether a certain food is safe for your dog or not, err on the side of caution, it’s much better to be safe than sorry. Yes, why not try one of our favourite top 3 make at home banana dog treat recipes. The biscuits are great as gifts for your dog loving friends and you can make them extra special by getting bone shaped cookie cutters – I especially like the paw shaped on Etsy – very cute. You can even liven up your frozen yoghurt treats, how great would they look as tiny bones. Makes 2 dozen The parsley in these treats makes them a secret breath freshener for your pooch; substitute dried mint for half of the parsley, if you like. Don’t hesitate to adjust the size of the treats to accommodate very small or very large dogs, baking them a few minutes less or a few minutes more, as needed. Put banana in a large bowl and use a spoon or potato masher to mash it thoroughly. Add oat flour, oats, parsley, peanut butter and egg and stir well to combine. Roll mixture into 24 balls, using about 1 tablespoon dough for each; transfer to a large parchment paper-lined baking sheet as done. Use the back of a spoon or the heel of your hand to press each ball into a (1 1/2- to 2-inch) coin. Bake until firm and deep golden brown on the bottom, 40 to 45 minutes. Set aside to let cool completely. Storage note: It’s best to store these in an airtight container in the refrigerator. Or, freeze them to give to your pal later; just be sure to thaw the treats before handing them out. This recipe is from the inventive people over at www.happytailsbarkery.biz and is a great treat on hot days for your furry friends. It couldn’t be more simple to make with only 3 ingredients. Just make sure that your dog isn’t dairy intolerant first! Mix all in a blender, pour into Ice Cube trays and freeze! 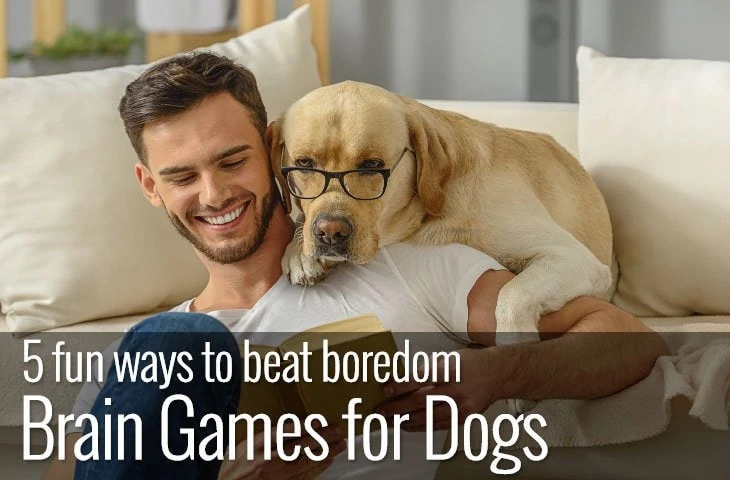 If you really want to indulge your dog, then try these. With a delicious dollop of honey your dog will be sure to enjoy them. Roll out dough to 1/4 inch thickness and cut into mini shapes with your favourite doggy biscuit cutter. Place biscuit shapes on prepared baking tray. Turn off the oven and leave biscuits until thoroughly dry and crisp, 30 to 40 more minutes. Remove baking trays from oven and allow treats to cool on pans for 10 minutes. Transfer treats to wire rack to fully cool.